The Dassault Mirage F1 is a French fighter and attack aircraft designed and built by Dassault Aviation. It has been operated by many countries around the world, being Spain one of them. 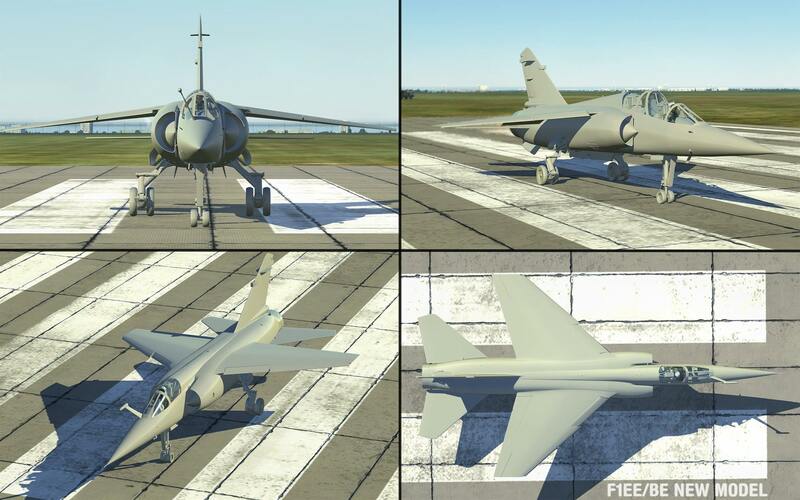 Our Mirage F1 module for DCS World is currently under development.